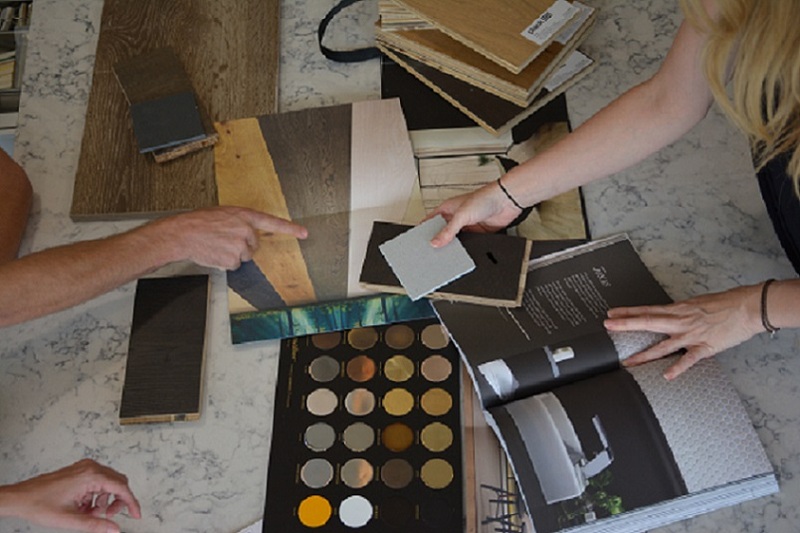 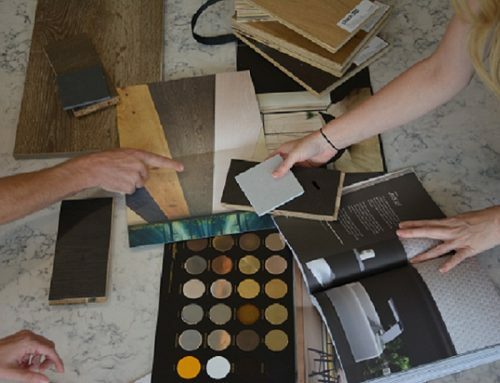 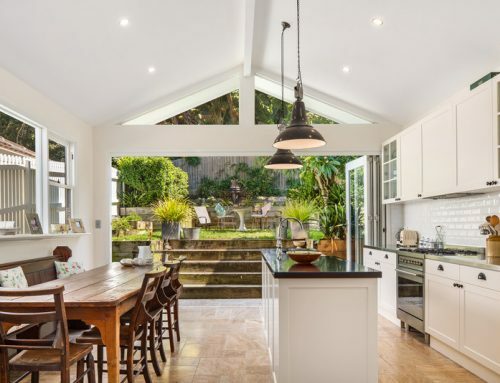 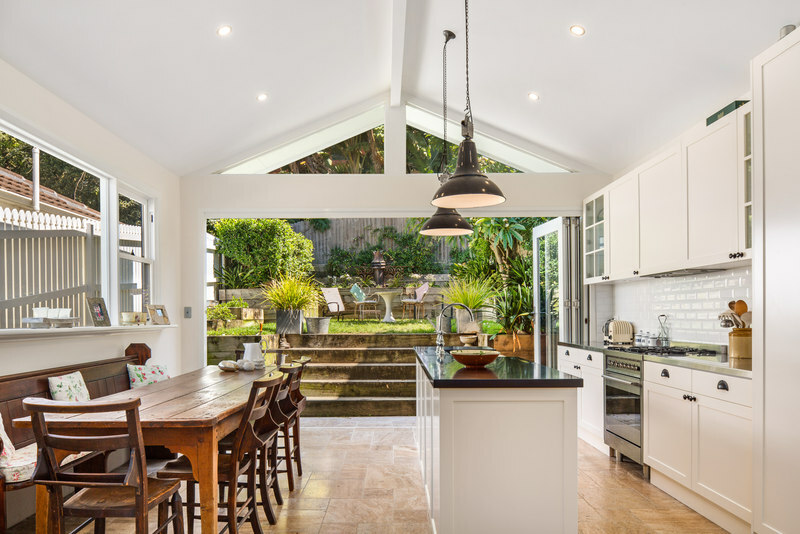 Are you looking to Build or Renovate? 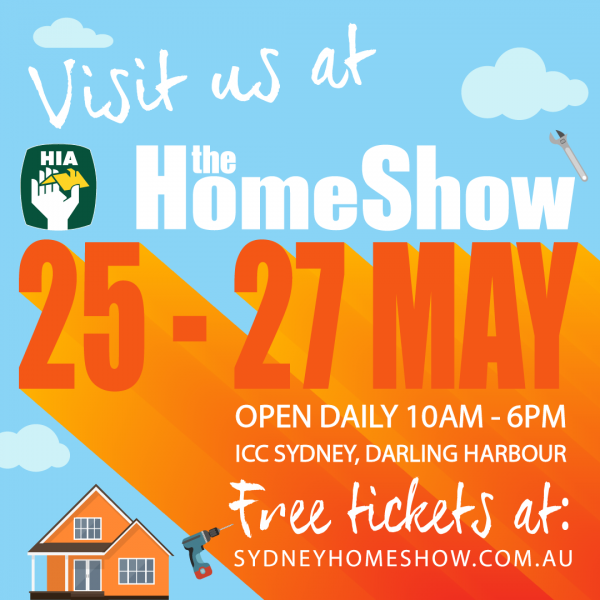 It is that time of year, the Sydney HIA Home Show will take place at the ICC Darling Harbour…Come down and check out what all the hype is about, with Sydney’s favourite building and renovation expo. Packed with hundreds of Australia’s premier suppliers under the one roof and over the one weekend, this will surely be an event you do not want to miss! 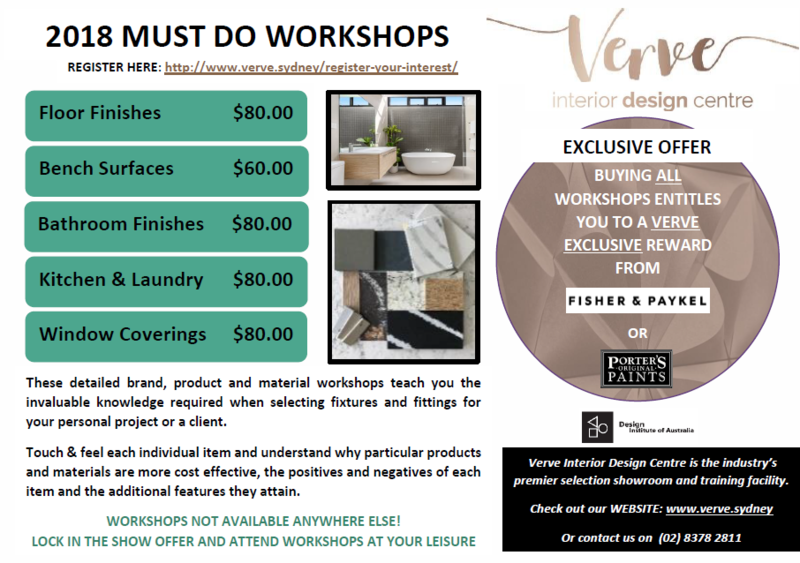 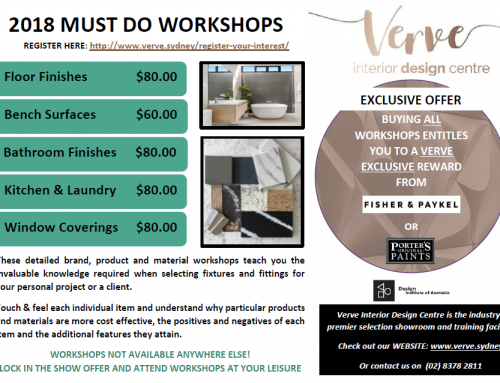 Get free expert advice for your project, touch and feel the latest products and make use of all the promotions at the show… Hope to see you there!